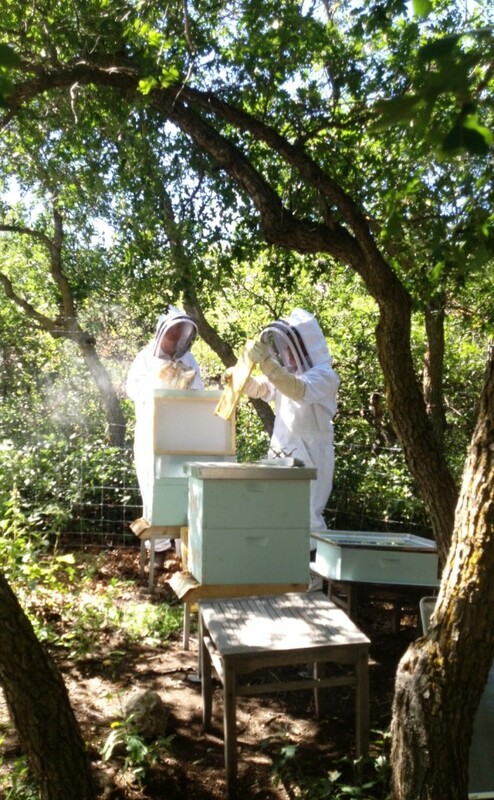 In 2011, our family started keeping bees to connect with each other & the world around us. Our first honey harvest inspired us to adapt an heirloom caramel recipe worthy of the bees' hard work. our honey salted caramels are made by hand in small batches with local, fresh, simple ingredients. Interested in custom / event orders? a place in which a colony or colonies of bees are kept, Here, the bees conspire with the climate to create something unique to each place and time. Every year we learn something new.